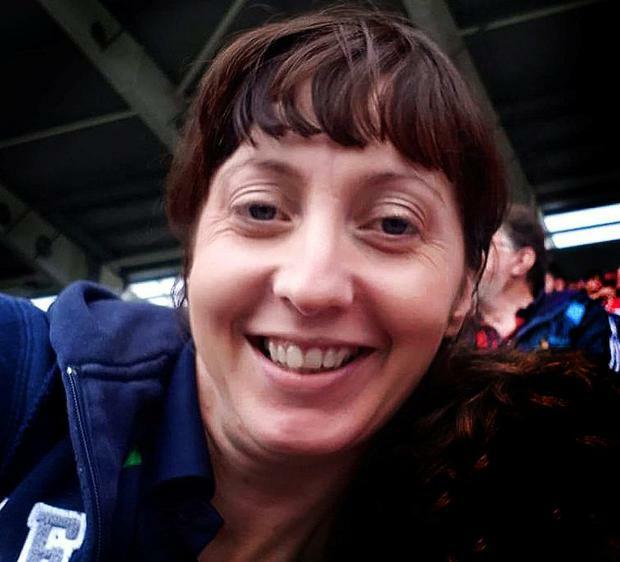 An external review is to be held into the death of mother-of-three Marie Downey (36) who died alongside her newborn baby boy in a freak tragedy in Cork University Maternity Hospital. Ms Downey will be buried with her infant son Darragh in her beloved Limerick. Health Minister Simon Harris confirmed that procedures introduced last year meant all maternal deaths were subject to outside review. A spokeswoman for the minister said the review team would include necessary external expertise. The South-South West Hospital Group had already ordered a health review into the tragedy last Monday morning. Ms Downey’s rosary was held last night at the home of her heartbroken parents, Jim and Helen Cullinane, in Ballyagran in Limerick. She will lay in repose at her home in Knockanevin, Kildorrery, Co Cork, this evening before being removed to St Michael’s Church in Ballyagran for 1pm requiem Mass tomorrow. Hundreds are expected to attend. Ms Downey will be buried with her infant son cradled in her arms at Castletown Cemetery. She suffered from epilepsy and it is feared she suffered some form of medical incident as she was breastfeeding. One theory is she attempted to get out of bed to raise the alarm or reach the bathroom. It appears she lapsed into unconsciousness and fell, partially trapping Darragh.